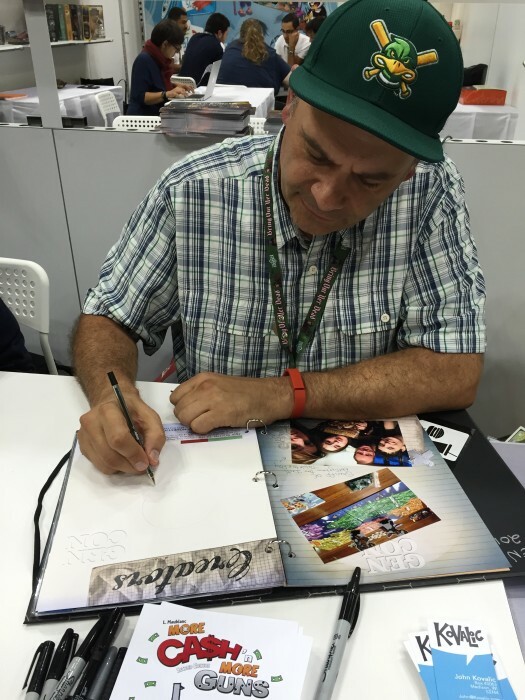 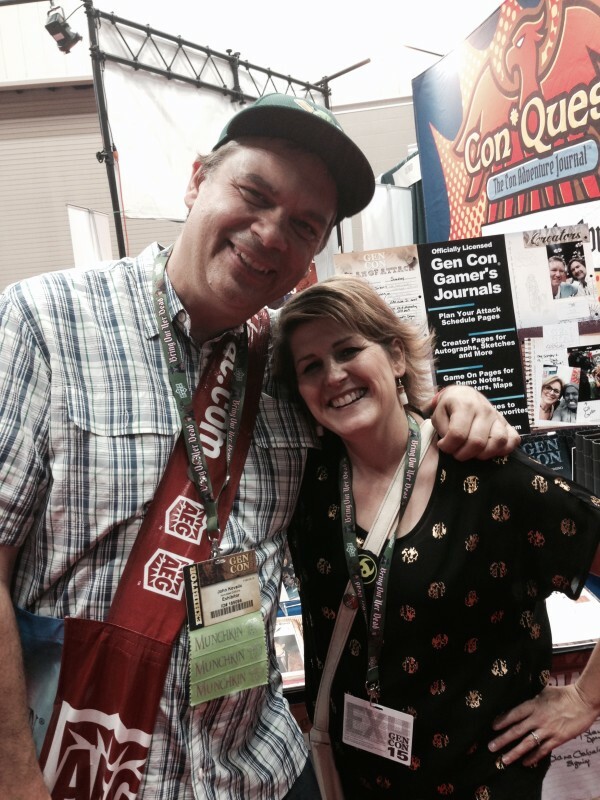 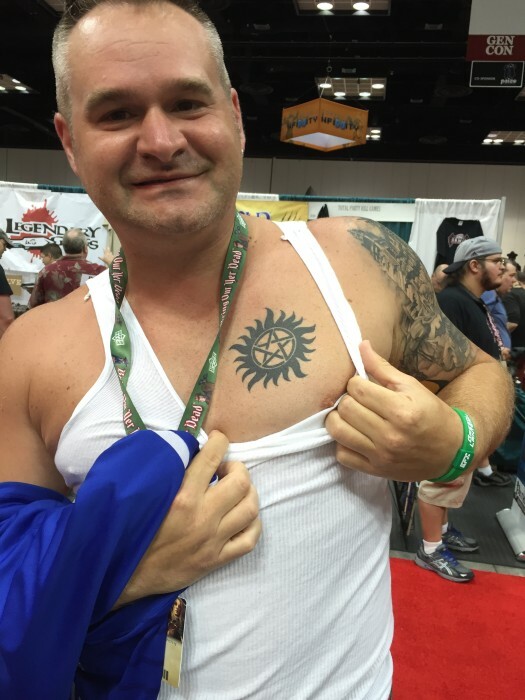 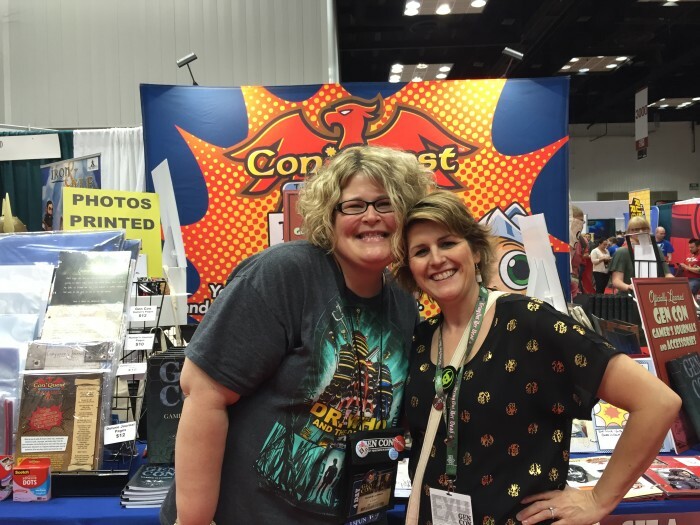 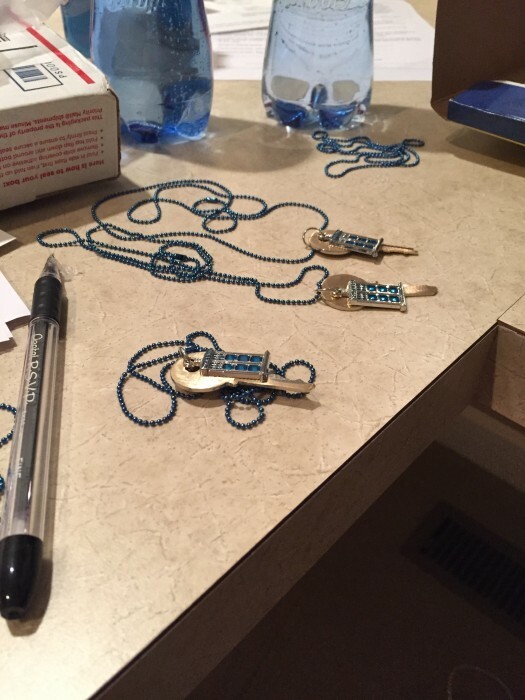 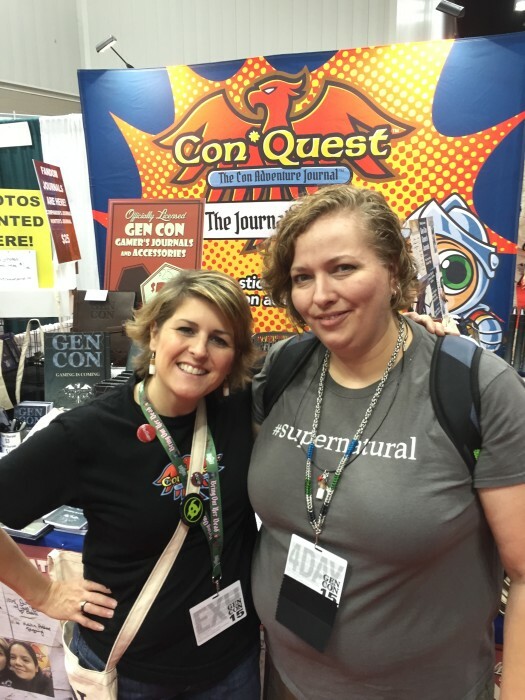 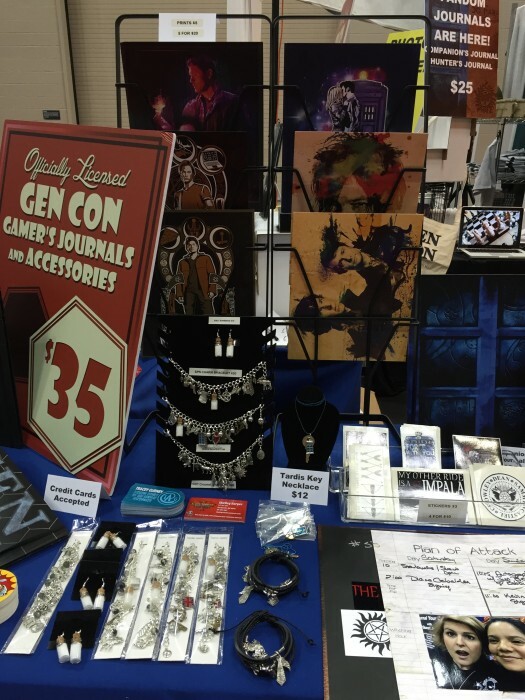 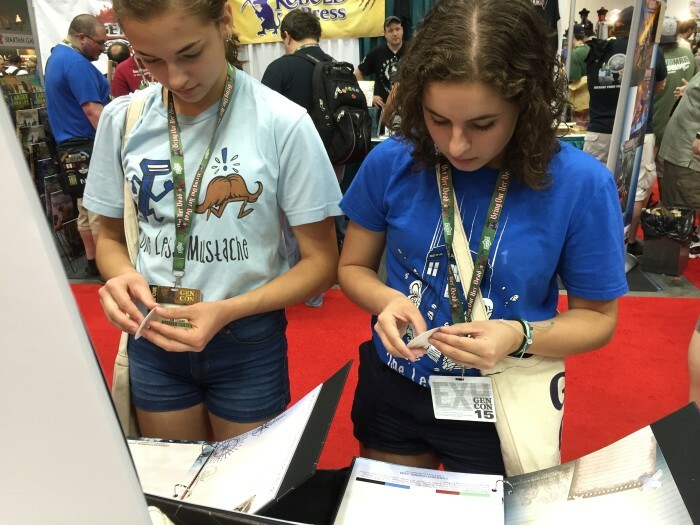 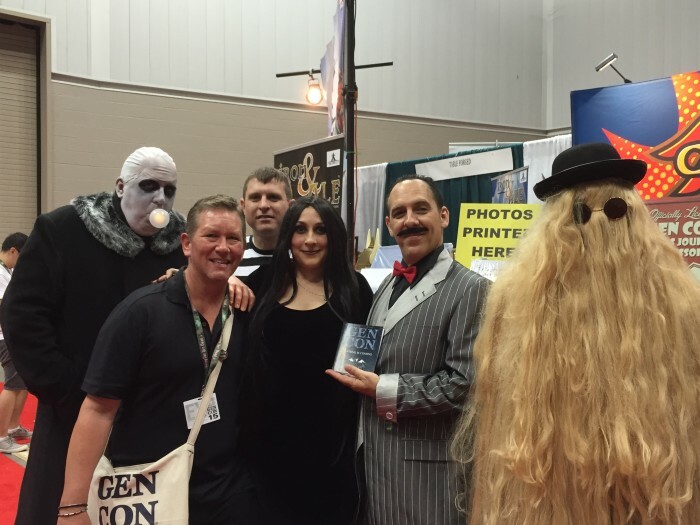 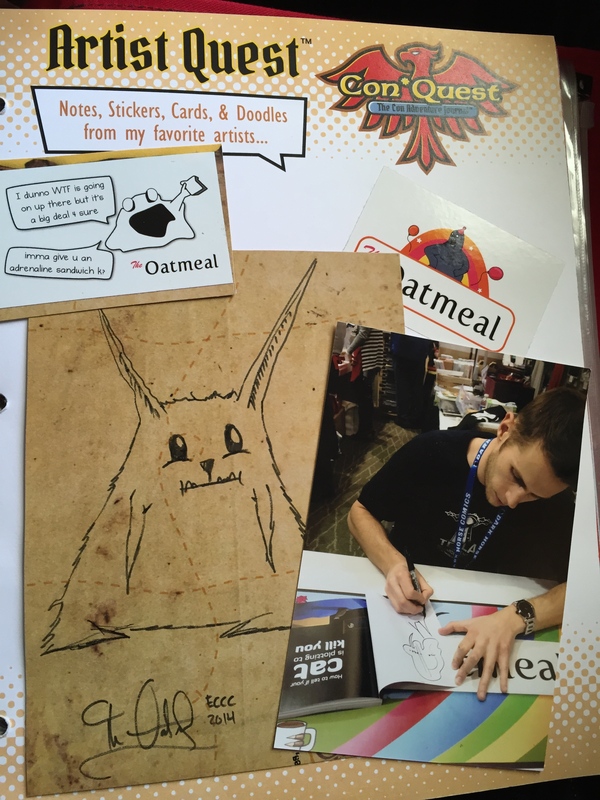 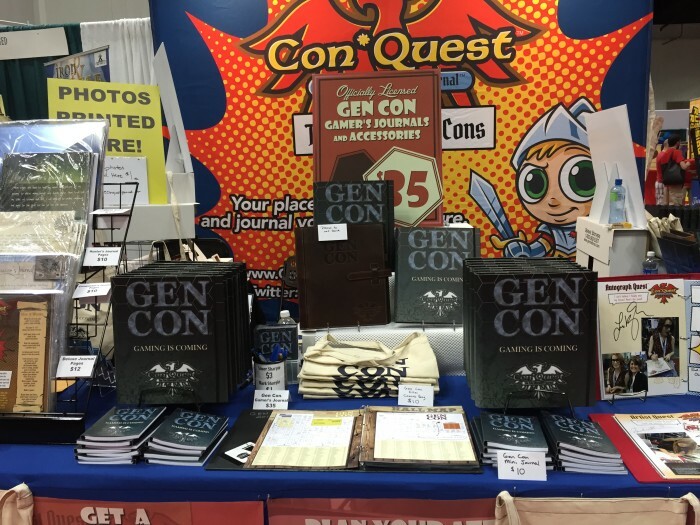 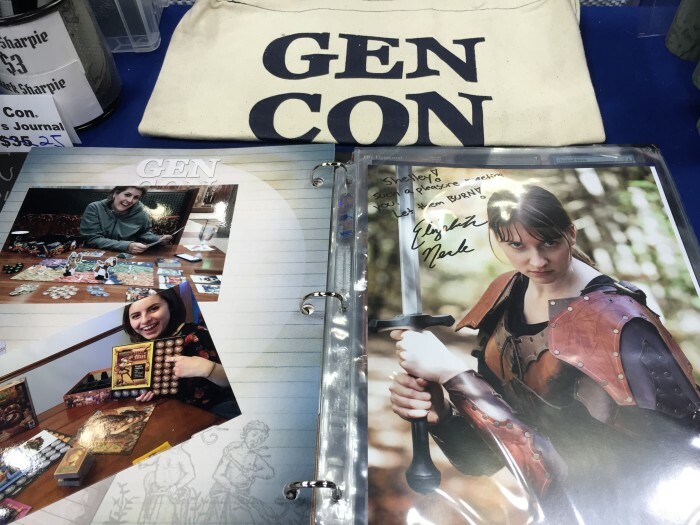 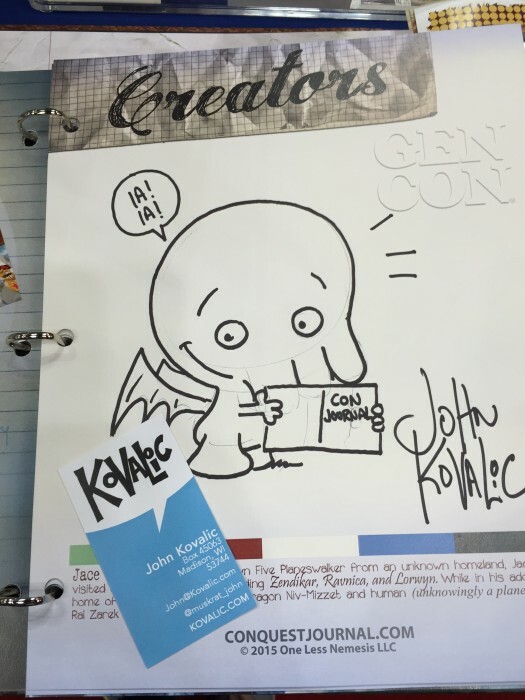 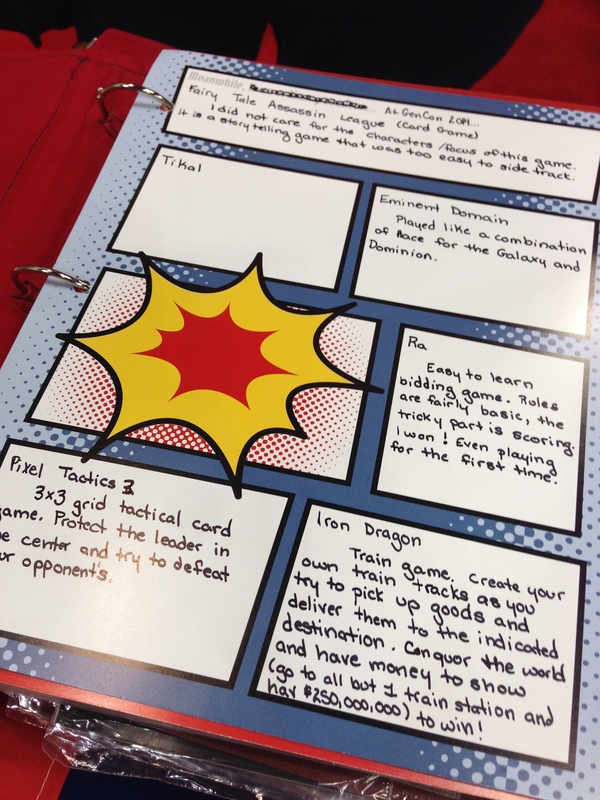 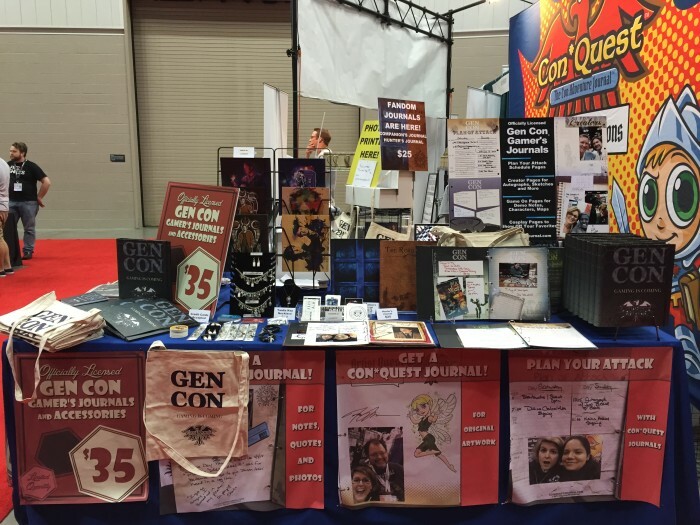 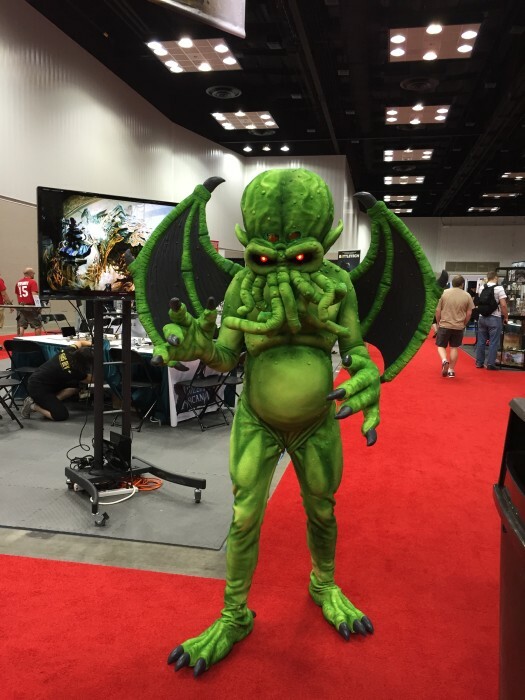 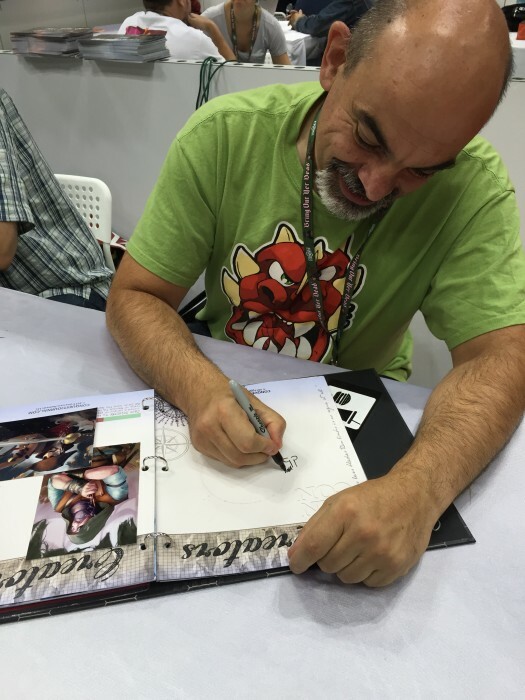 Help us design the Gen Con® Con*Quest Journal! 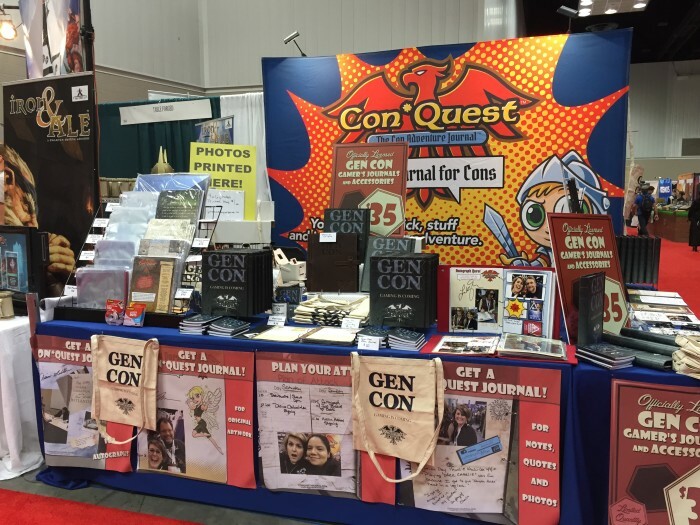 Last week we announced that we have signed a license agreement with Gen Con® to produce a Gen Con branded Con*Quest Adventure Journal™, tote bag, mini journal, and tabletop gaming pages! 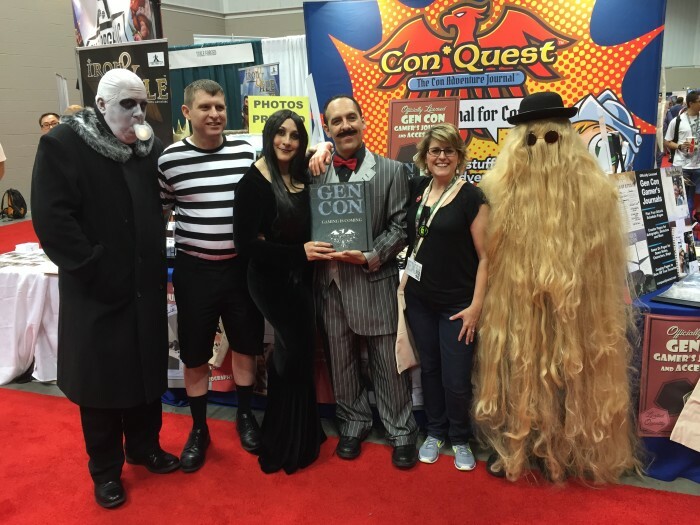 You can check out the press release here. 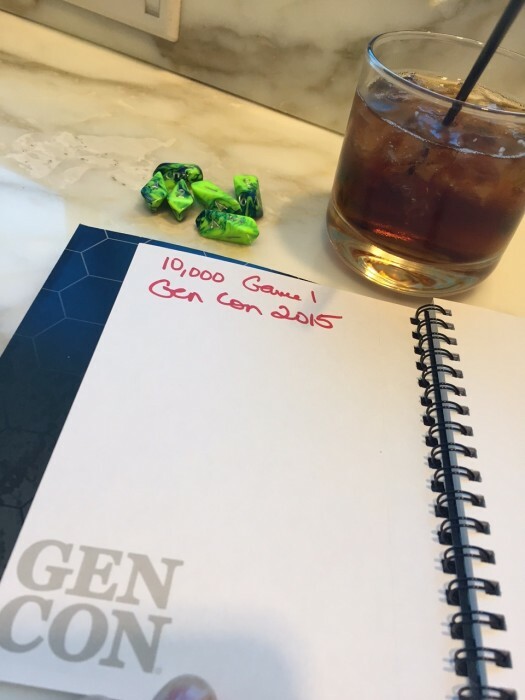 Now we’re ready to get started designing our new pages! 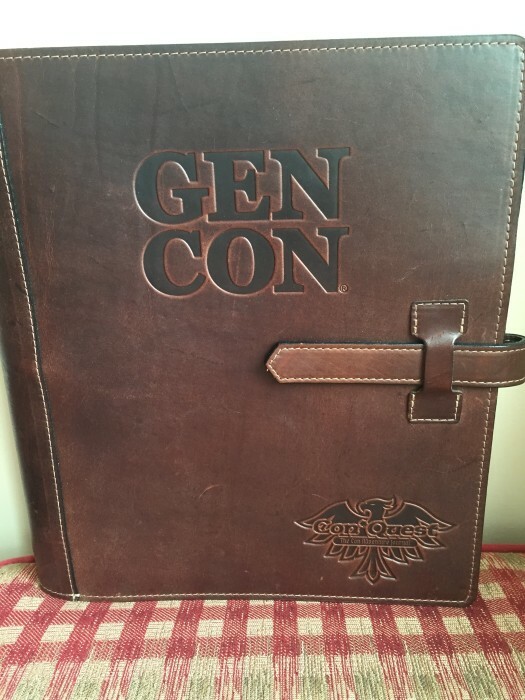 For the cover, we’re going to produce a new canvas binder with the Gen Con and Con*Quest logos. 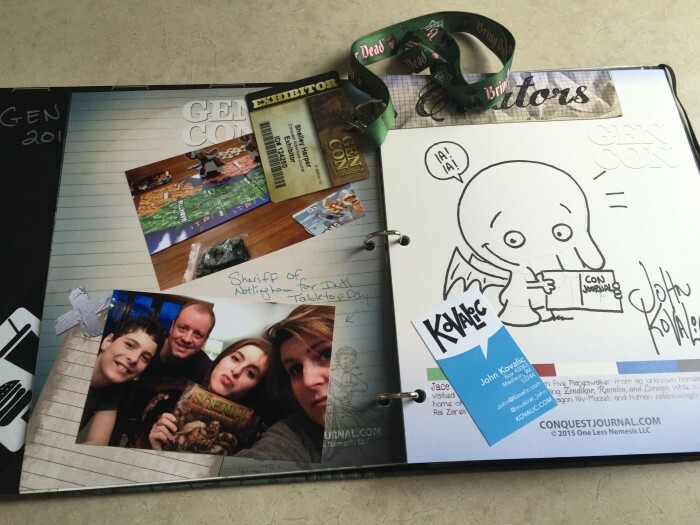 My plan for the inside pages is to use some of our existing artwork and incorporate new pages that really fit the needs and uses of attendees. 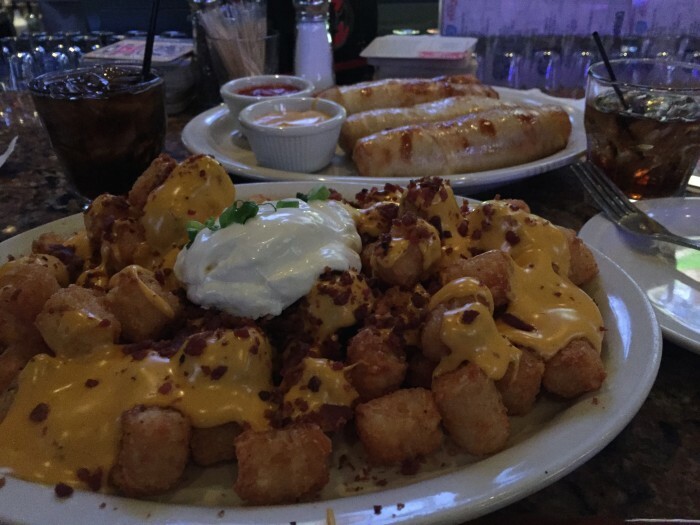 This is where you come in! 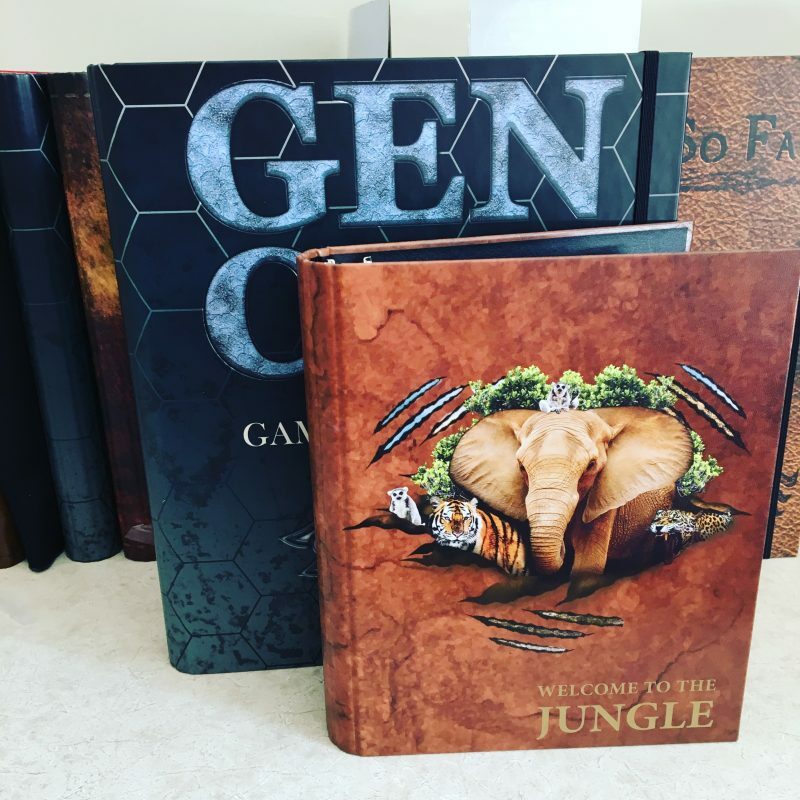 Whether you back us last year during our Kickstarter or not, we need your input. 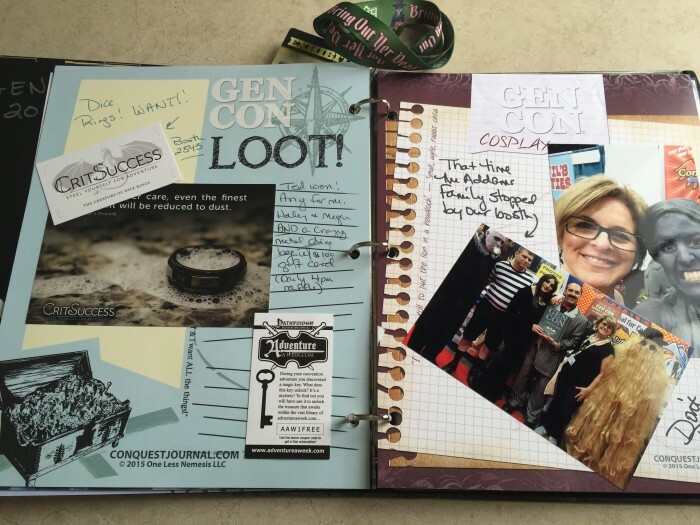 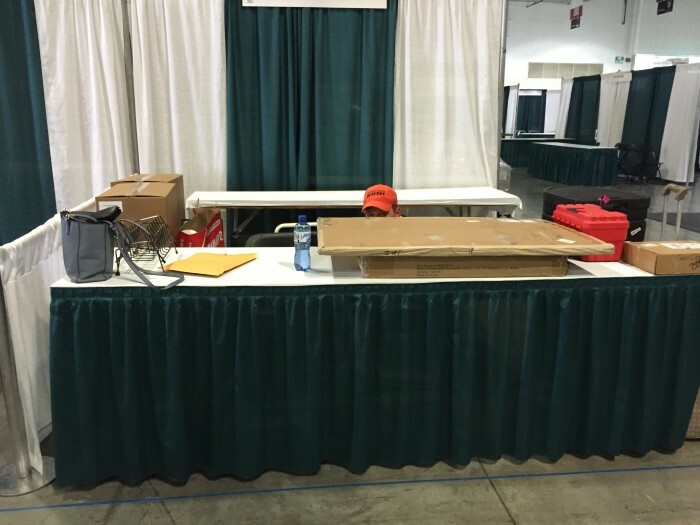 To me, the most useful pages for Gen Con are Artist Quest, Panel Quest, Cosplay Quest and City Quest, along with the boxes, squares and other coinciding pages that we have used. 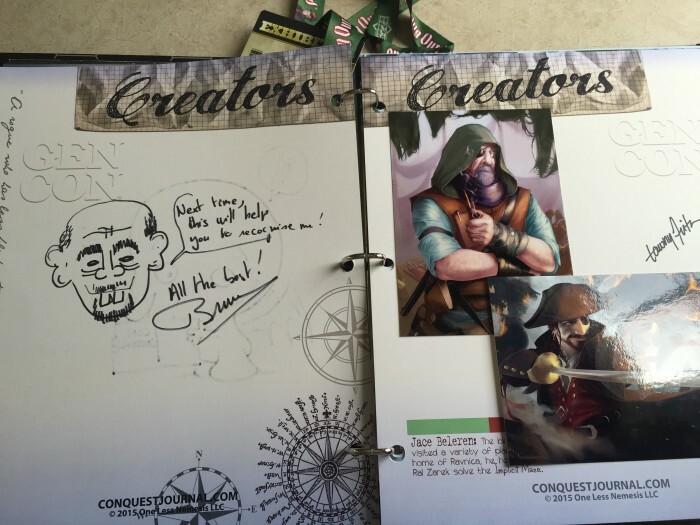 The removed pages are: Autograph Quest, Vendor Quest, Peep Quest. We keep our 4 Ultra Pro sleeves, the business card holder (natch) and zipper pouch. 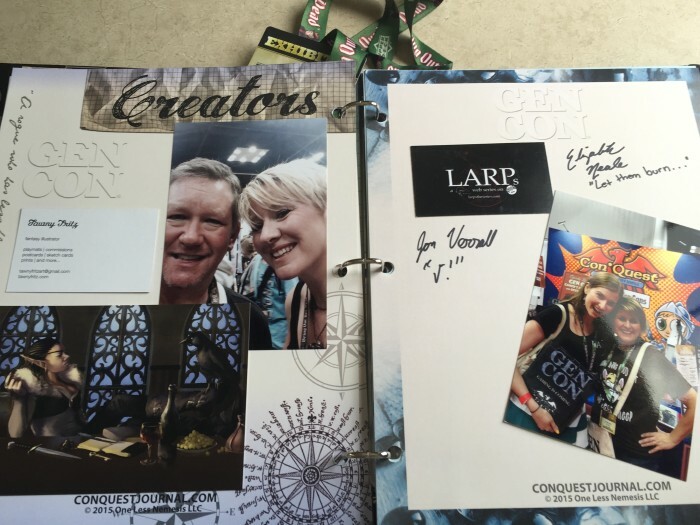 We can add 3 to 4 new page designs, double printing them so it totals 6 to 8 new pages. 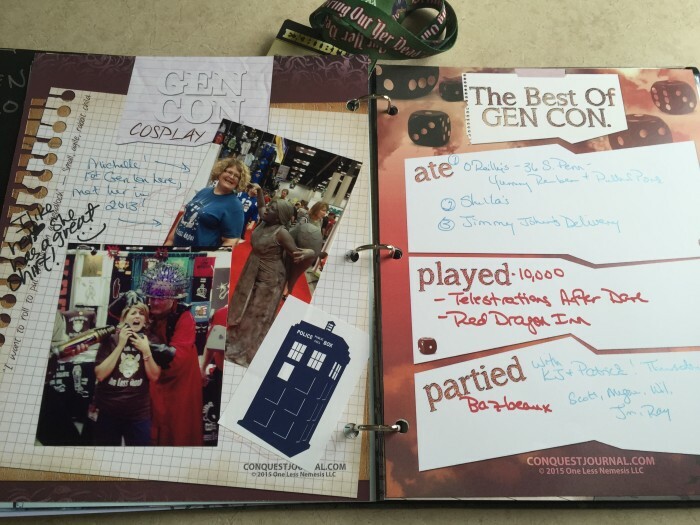 What pages would you like to see? 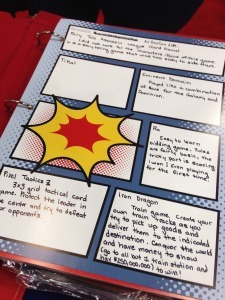 One KS backer last year used our general squares designed page to make demo notes. 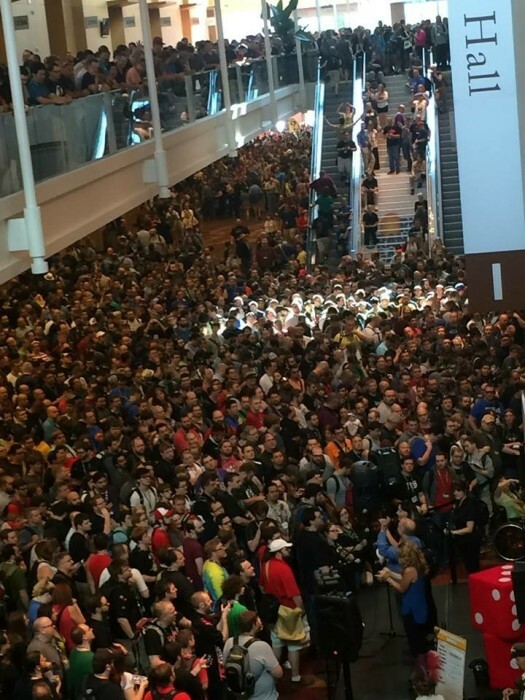 We also saw people holding up white paper with their gamer tags on them so they could find their groups. We know character notes are important. 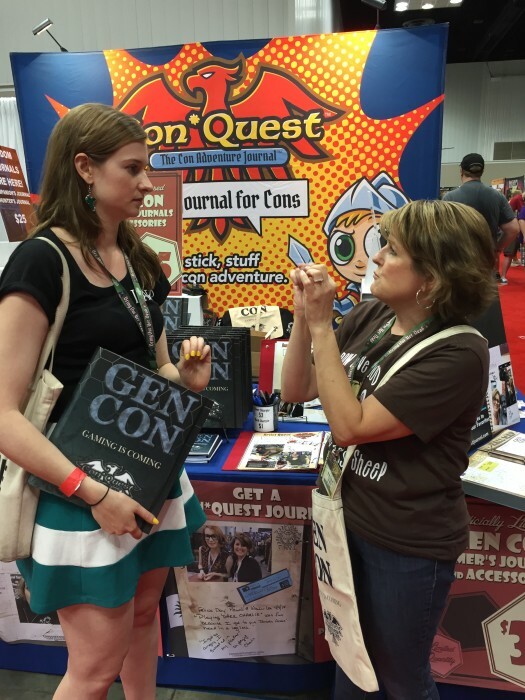 Tell us in the comments here, on Twitter, Facebook, YouTube, Instagram and Tumblr: what pages would you use most? 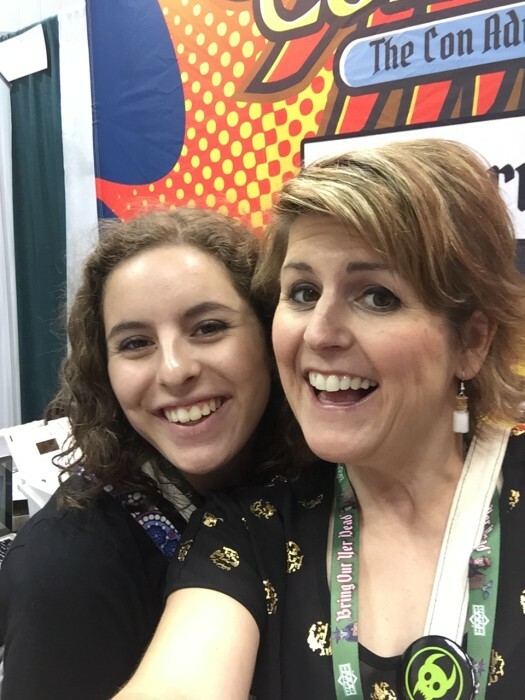 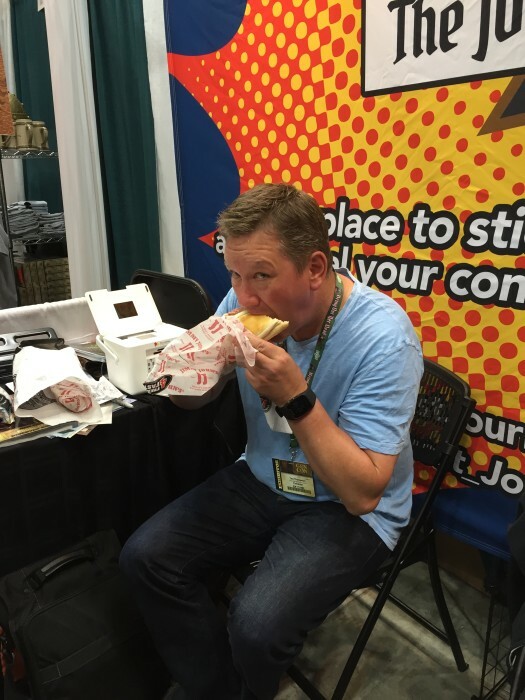 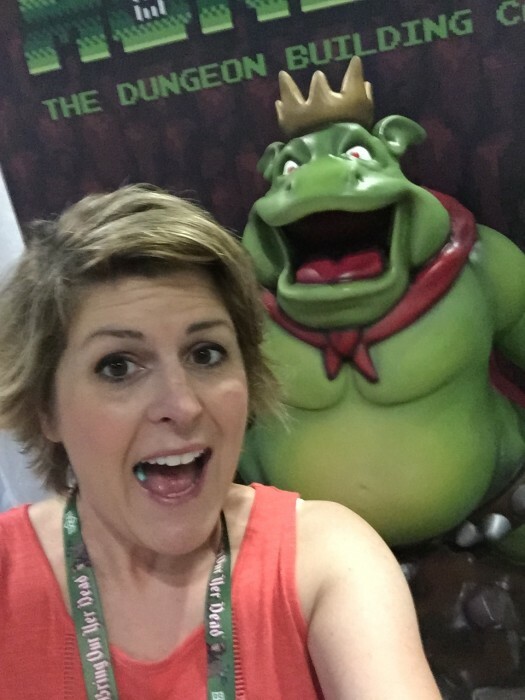 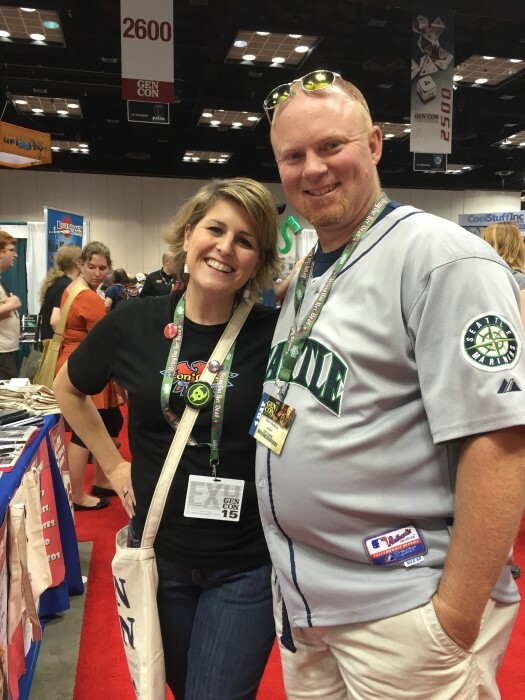 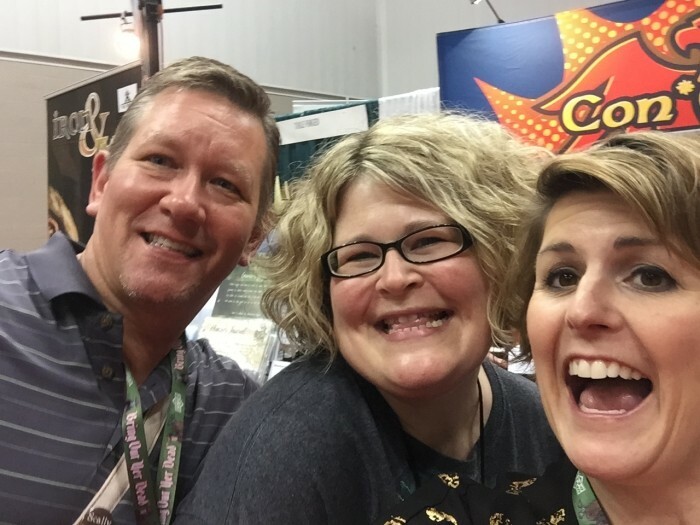 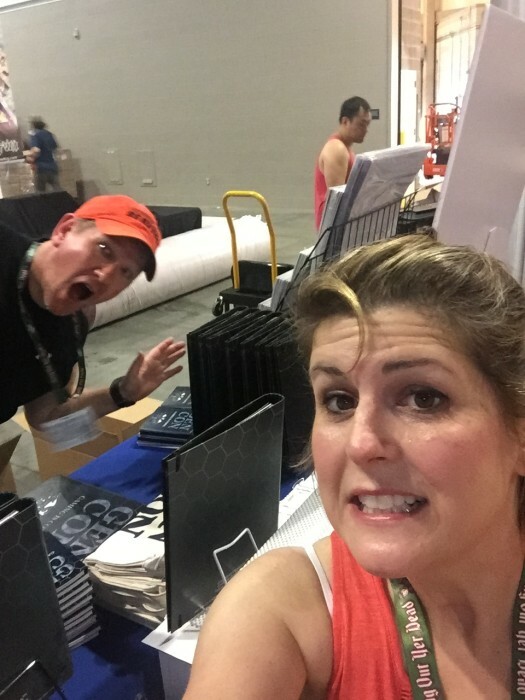 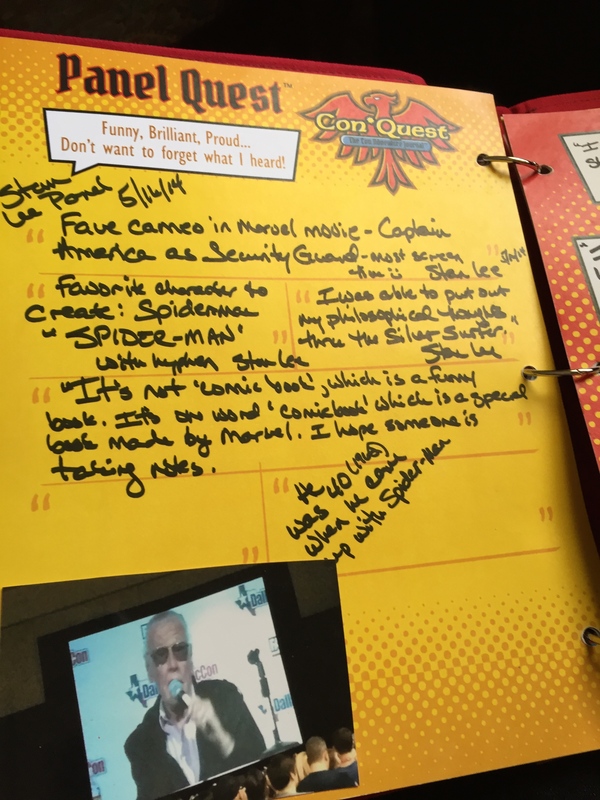 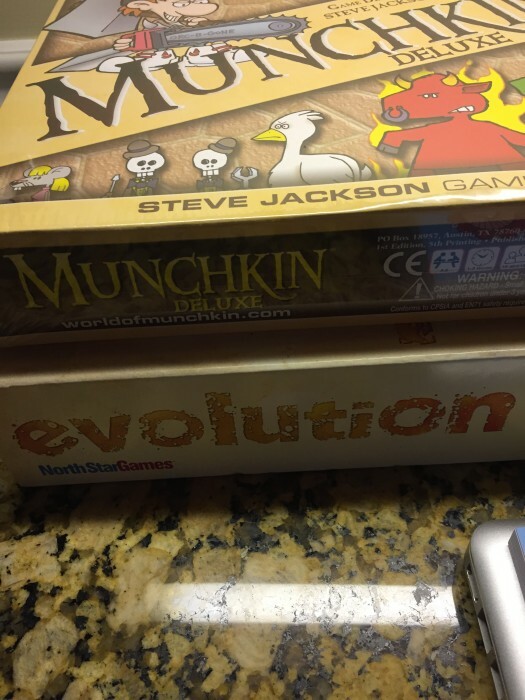 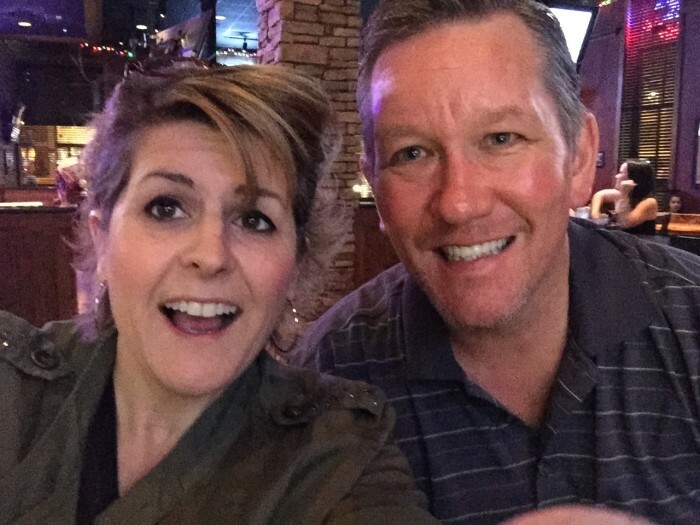 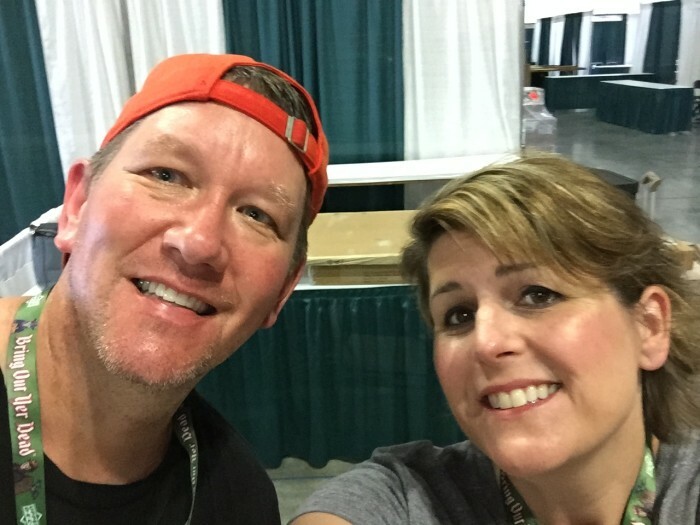 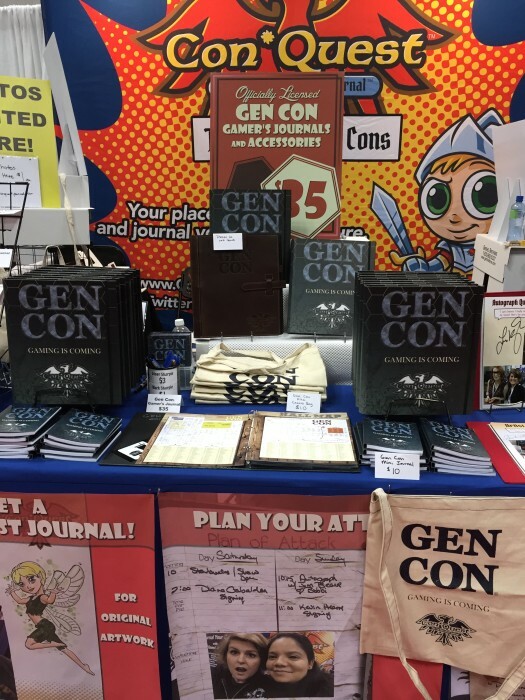 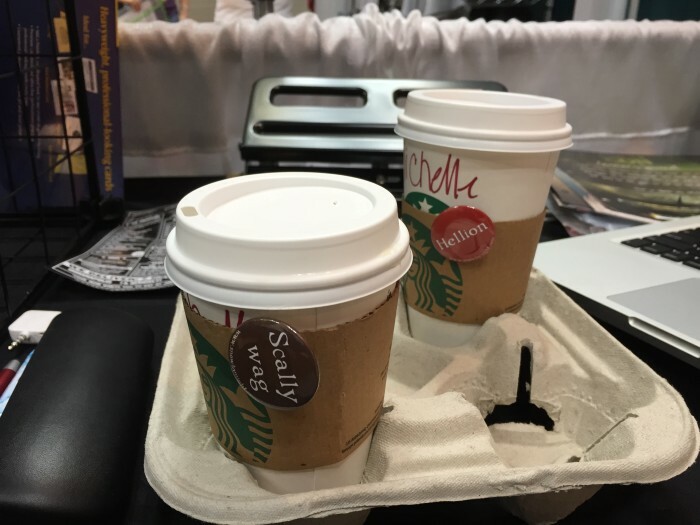 How can we make this journal the very best tool for you to not only capture your Gen Con fun, but to value it as a an integral part of your experience? 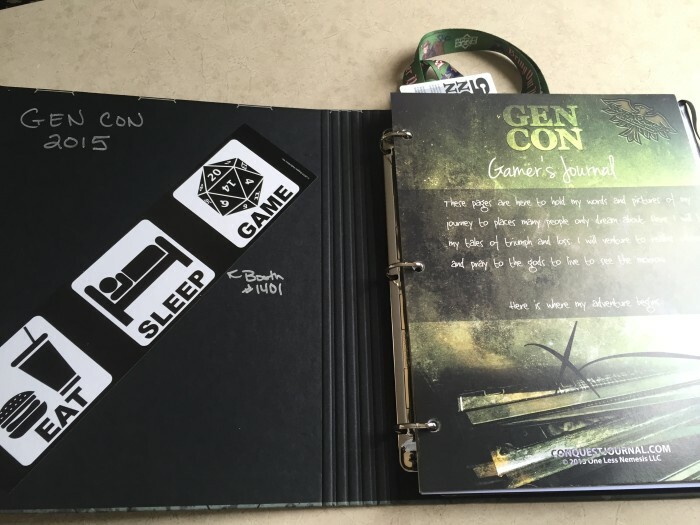 The new pages will be available in the full journal as well as an “expansion pack” that can be purchased separately. 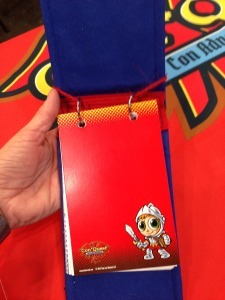 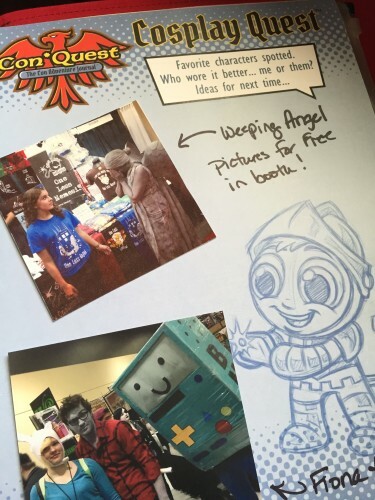 Plus we’re adding our Con*Panion mini journal into the mix! 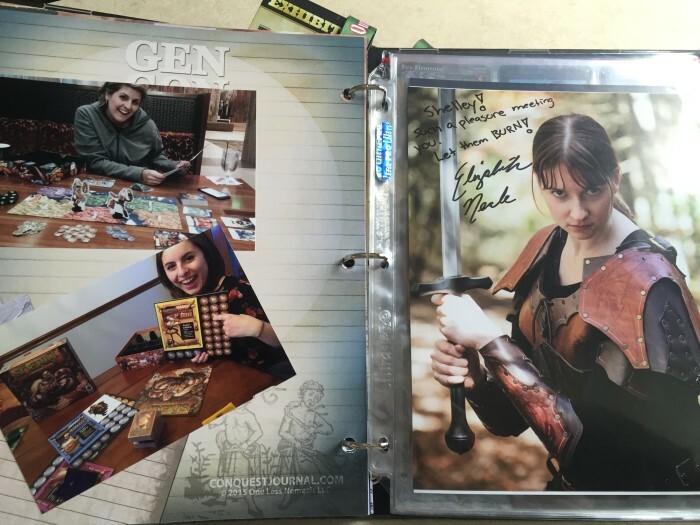 This 4″ x 6-3/4″ handheld mini journal is the perfect small notepad for note taking and the pages can then be tucked into sleeves that are incorporated into your journal. 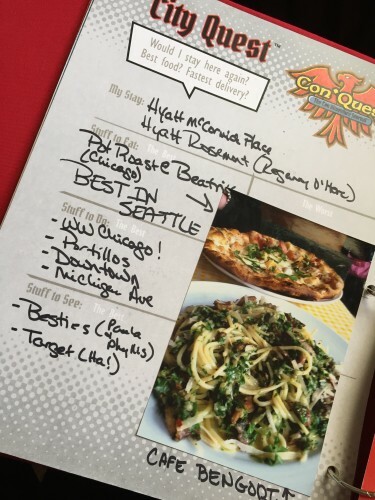 Tell us what would work for you? 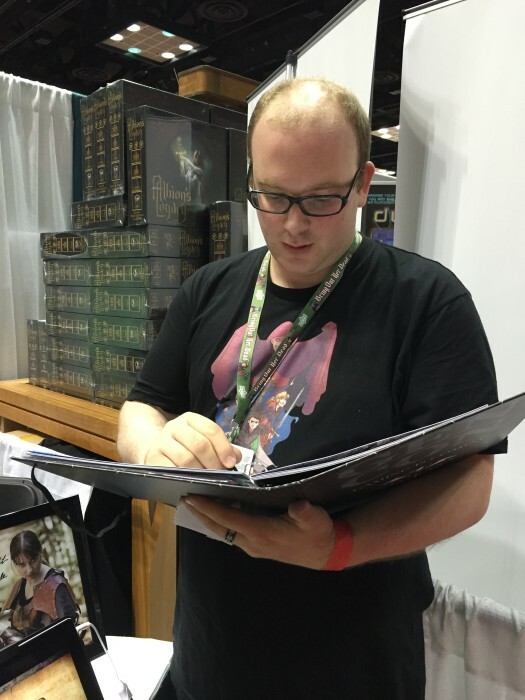 Lined pages, open blanks, a combination? We’ll be collecting feedback through April 17 so think about it, talk about it and share it with us! 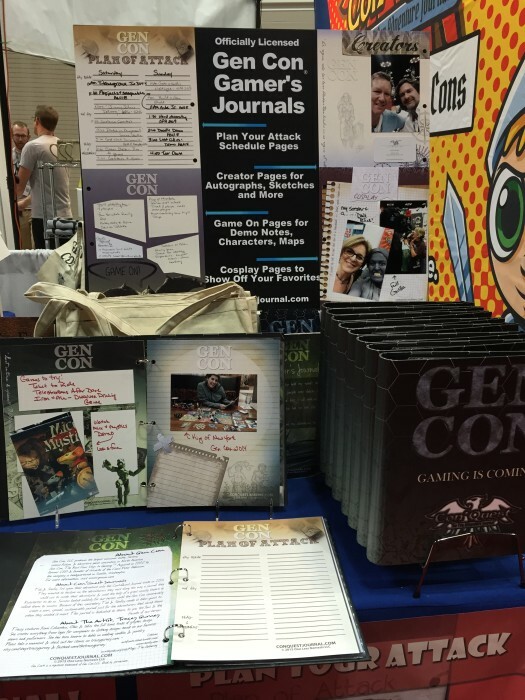 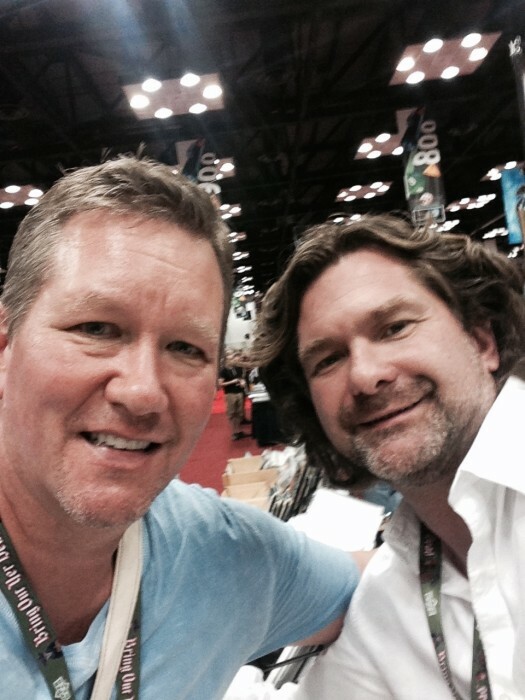 And thanks again to the fantastic support of the Gen Con and gaming community. 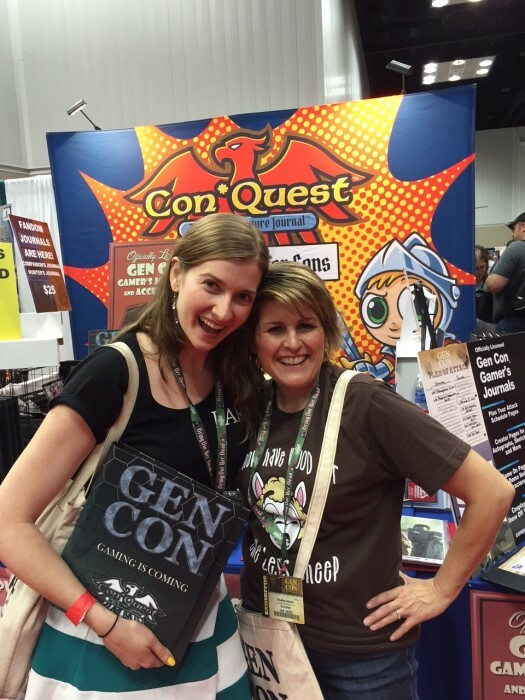 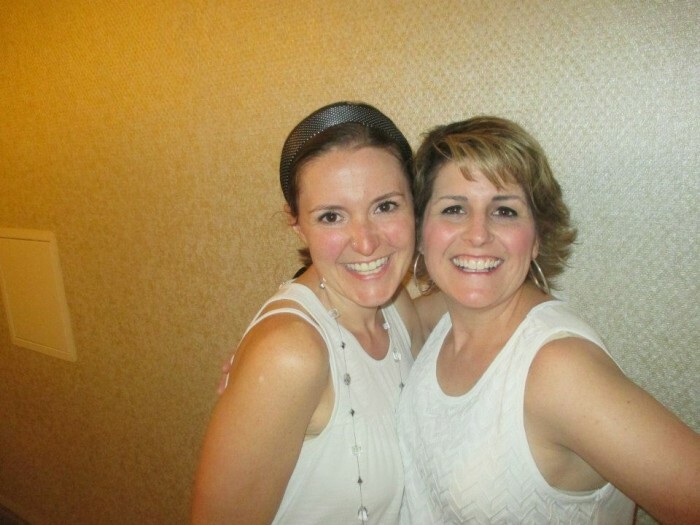 We wouldn’t be where we are today without you! 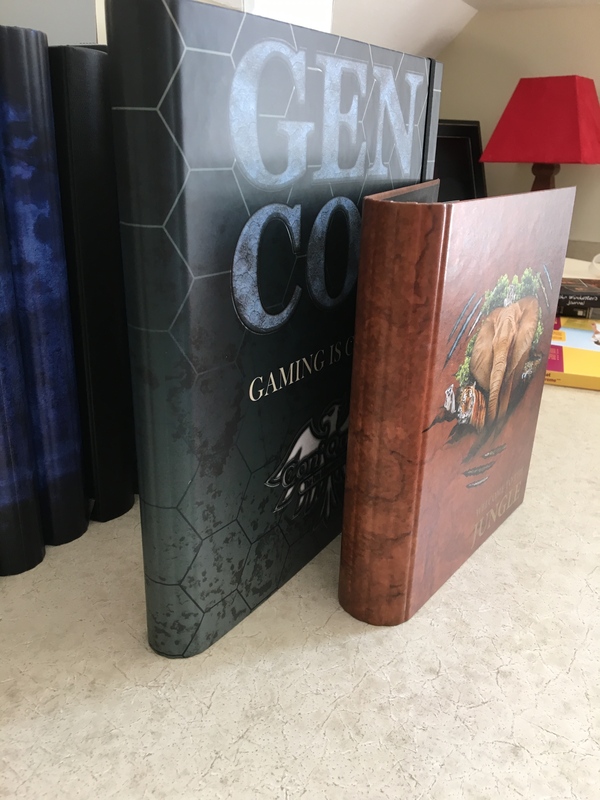 76% Funded – 51 Hours To Go!